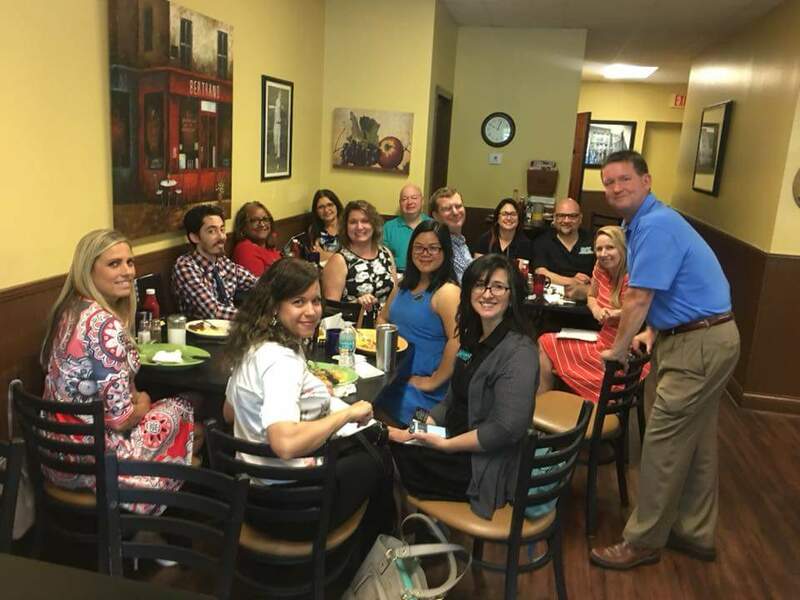 Last week, The Avail Group participated in a business to business meeting in St. Augustine. The breakfast was sponsored by Janna Thomas of Bank of England, one of The Avail Group’s lending partners at Moultrie Woods. The audience was comprised of many Exit Real Estate Gallery’s sales agents who work out of the CR 210 office. Eli M. Rozier, Jr. discussed the advantages of purchasing a new home; in particular one of The Avail Group’s cottage home products. He also discussed the challenges of getting a certificate of occupancy for land development and gave the group some insight on how to negotiate a build to suit constructed home. After the meeting, several of the agents toured the model home at Moultrie Woods and were excited to learn all of the buying advantages of the neighborhood like USDA financing and the proximity to Treaty Party.